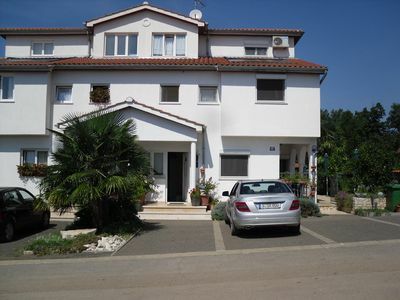 The accommodation Apartment in Zaton Veliki is located in the center of Zaton. 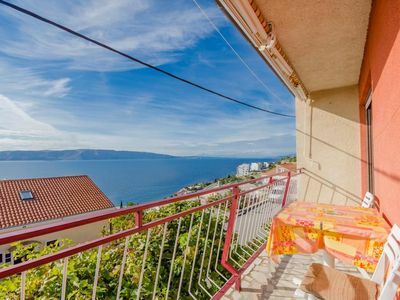 Apartment in Zaton Veliki has a capacity to host up to 7 people, divided among 3 bedrooms, with 6 bed/s in total of which: 1 Double bed, 3 Single beds, 2 Extra beds. 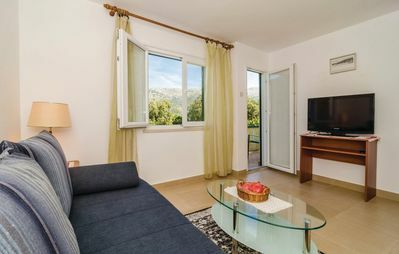 You will have a/an Separate kitchen equipped with everything you need to make your stay more comfortable: Freezer, Coffee machine, Microwave, Fridge, Cooker. 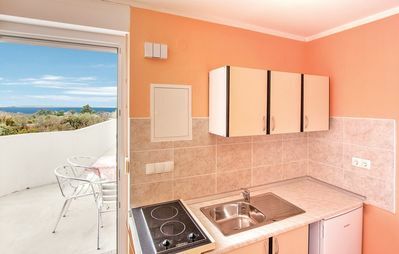 At Apartment in Zaton Veliki you will find: Washing machine. How about a barbeque in Zaton? You can prepare them here, just like at home. 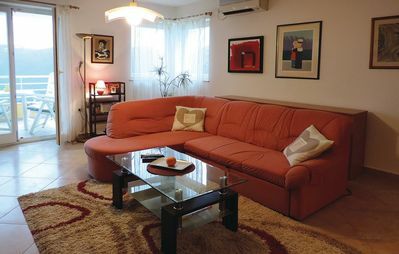 And remember that at Apartment in Zaton Veliki your pet is welcome to enjoy the holidays with you. 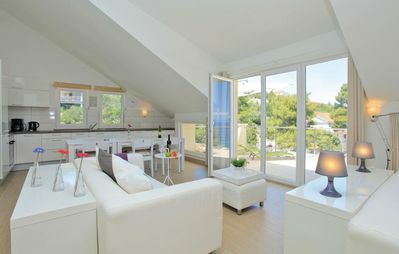 Discover Zaton and feel like a local.